Dear Delia chronicles the story of Henry F. Young, an officer in the famed Iron Brigade, as told through 155 letters home. 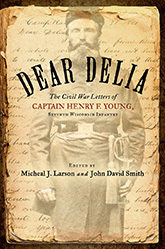 His insights, often poignant and powerful, enable readers to witness the Civil War as he did. Young covers innumerable details of military service—from the camaraderie, pettiness, and thievery he witnessed among the troops, to the brutality of internecine war. Above all, Young’s communications highlight his unflagging patriotism—his fierce determination to preserve the Union no matter the cost. Candid, contemplative, thorough, and occasionally humorous, Young provides a clear window into everyday events as well as into war, society, and politics. 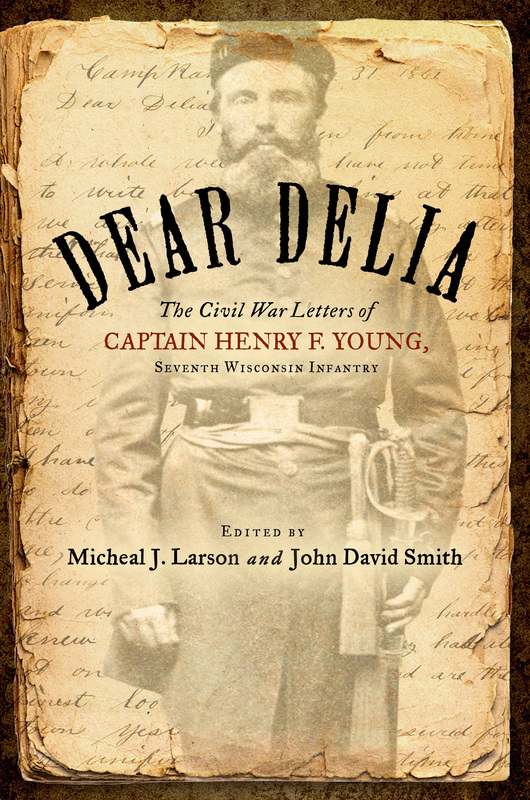 Civil War enthusiasts will appreciate this correspondence, as it reveals the perspective of a young officer from America’s western heartland, a regional viewpoint generally omitted from Civil War–era documentary projects. Micheal J. Larson first unearthed Young’s correspondence at the Wisconsin Historical Society as an undergraduate student at the University of Wisconsin–Eau Claire in 1985. John David Smith is the Charles H. Stone Distinguished Professor of American History at the University of North Carolina–Charlotte. 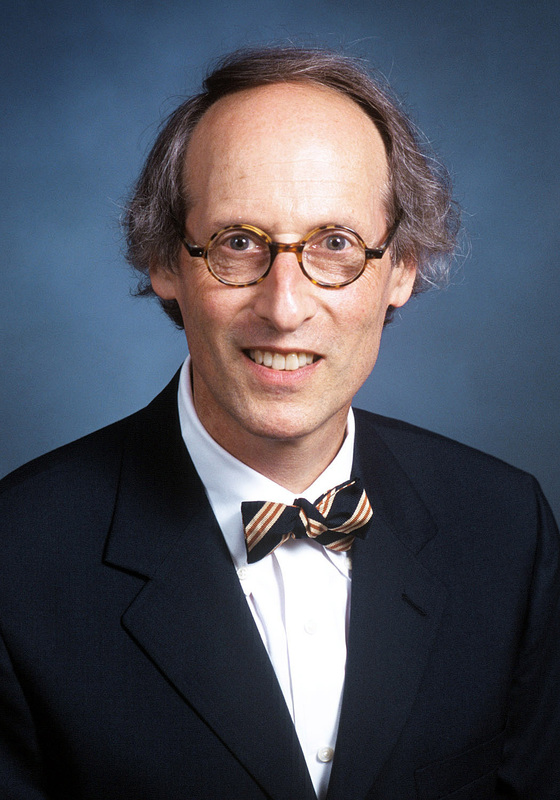 He has published twenty-nine books, many on the topic of the Civil War, and has edited collections of letters, diaries, and other primary works on the war, race relations, and southern history.